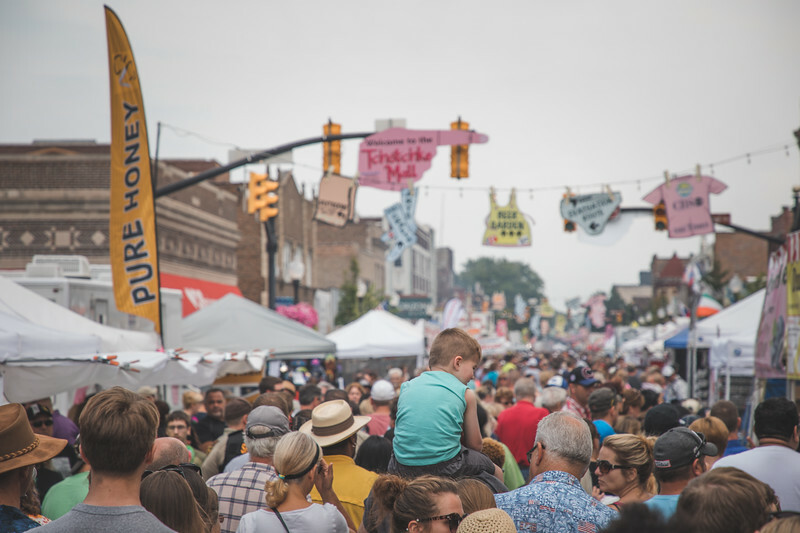 Every year we look forward to spending some time at Pierogi Fest in Whiting, Indiana. I don’t know why it took us so long to finally start going to these, but they have now become a yearly tradition. We have a blast, and the food is pretty good as well. As we walked in to this years edition I made the photo above. 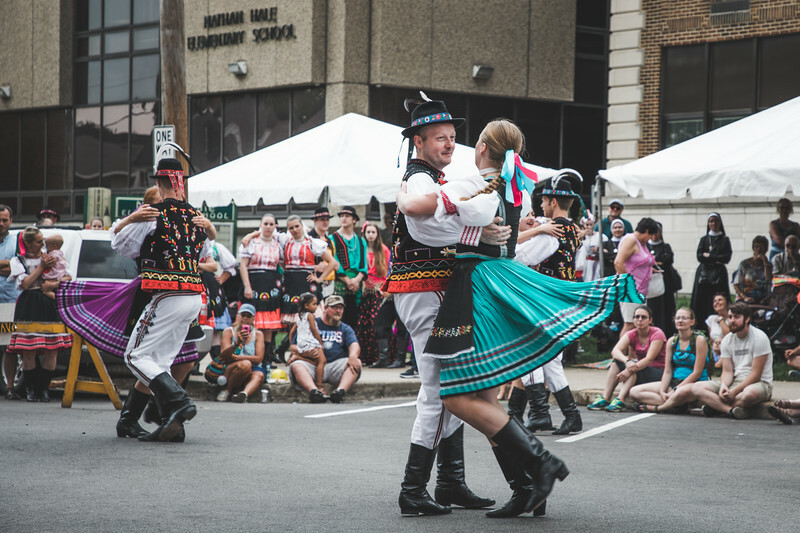 I thought that it had a lot of elements in it that make Pierogi Fest such a good time. 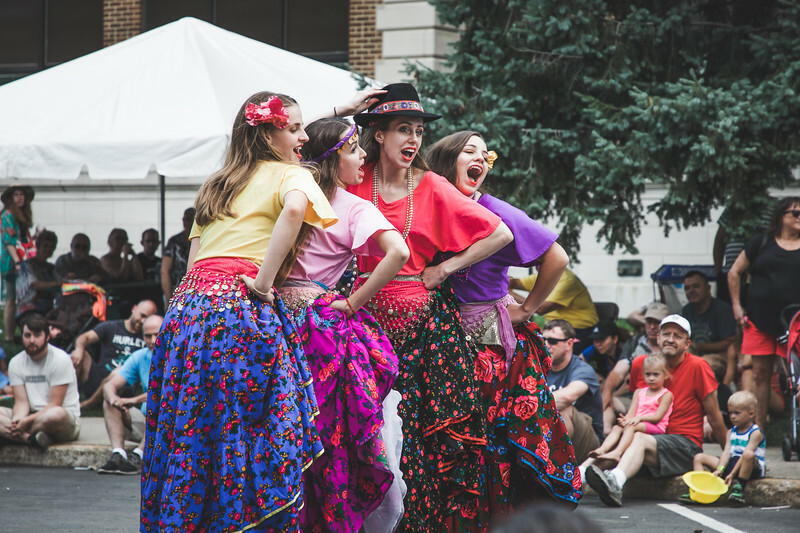 One of the things besides the great pierogis that keep us coming back each year is the dancing groups. From the first year that we went my daughter fell in love with the dancing. We now make sure that we visit on Sunday to see them do their thing. Part of the fun the last few years is seeing the dancers grow up. You see them as the young kid just following the lead of others, and then turn into the lead of the group. This was a fun, but a much different week for me. I had a little fun making some photographs in my hometown this weekend which makes for a fun week in photos. You can see some of my favorite photos from the past week here.